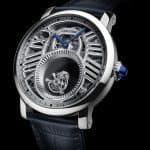 Probably one of the most outstanding pieces seen during the SIHH is the extraordinary Parmigiani Fleurier Bugatti Type390. 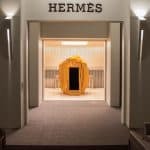 This partnership between two amazing brands, has produced outstanding master-pieces for more than a decade. 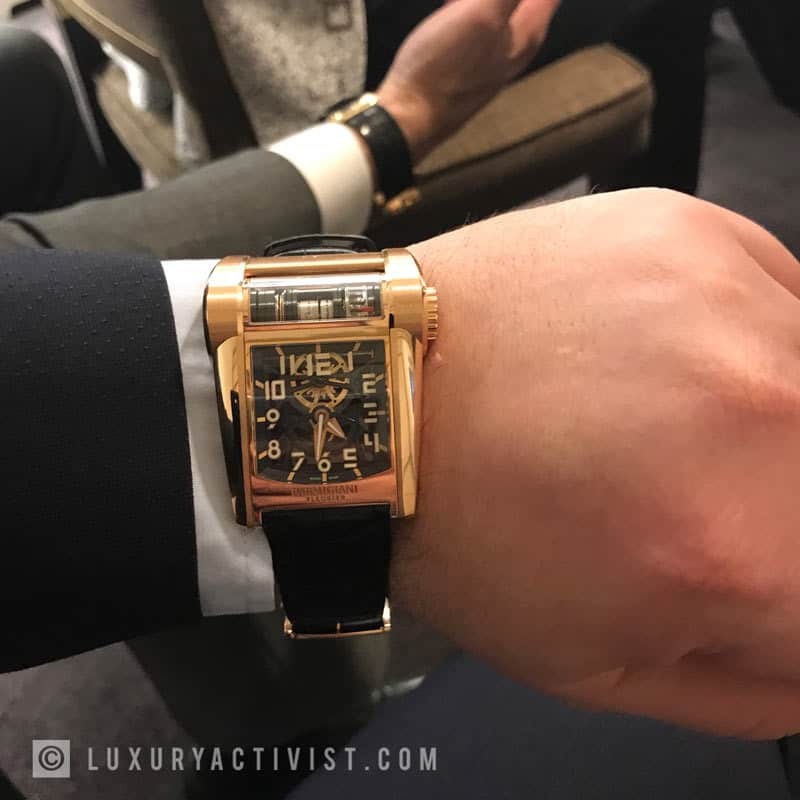 During the SIHH 2018, we were lucky enough to attend to a private presentation of this model, a great moment that allowed us to ask more about this great watch. The partnership between Parmigiani Fleurier and Bugatti takes deep foundations in shared values: the passion, the mastery of technology, the aim of a “jusqu’au-boutisme” approach. The exclusive approach in watchmaking, underline the precision and the extraordinary know-how of the French automotive company. 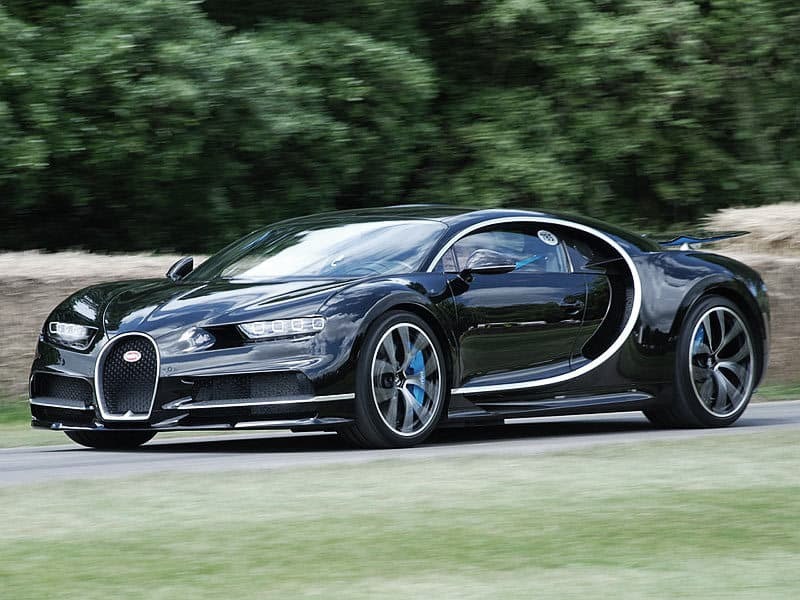 Bugatti has a very precise development plan for its supercars. Every ten years, they develop a new car from scratch. their plan is 500 cars per decade, which means 50 cars maximum per year. So every ten years, a new concept, a new chassis and engine are born. As a reminder, the Bugatti Chiron is a mid-engined two-seated sports car developed and manufactured in Molsheim, France, by Bugatti Automobiles S.A.S. as the successor to the Bugatti Veyron. The Chiron was first shown at the Geneva Motor Show on March 1, 2016. The car was based on the Bugatti Vision Gran Turismo concept car. The car is named after the Monegasque driver Louis Chiron, also known as Le Renard (the Fox) as per his ingenuity as a driver. The Chiron carries the 8-litre W16 quad-turbocharged engine, though it is heavily updated since the Veyron. 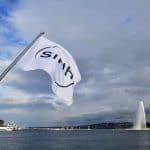 The Chiron can accelerate from 0–97 km/h (60 mph) in 2.4 seconds according to the manufacturer, 0–200 km/h (120 mph) in 6.5 seconds and 0–300 km/h (190 mph) in 13.6 seconds. In a world-record-setting test, Chiron reached 400 km/h (250 mph) in 32.6 seconds, after which it needed 9.4 seconds to brake to standstill. The Chiron’s top speed is electronically limited to 420 km/h (261 mph) for safety reasons. The anticipated full top speed of the Bugatti Chiron is believed to be around 463 km/h (288 mph). Bugatti develops its cars as the ultimate car and if we think each time they will not be able to do better, well… we always get amazed. With the launch of the Type 390, Parmigiani Fleurier starts a new era of design. While previous watches were placing the dial in parallel of the wrist and with a 90 degrees angle (allowing the driver to see the time immediately), the new Type 390 changed the design. 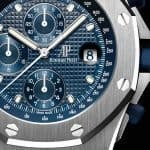 The dial is now on the main face of the watch but in order to allow a perfect readability of time, the watch case has a specific angle that matches the curve of the wrist. In addition, there is an articulated piece that allows an extra angle of 12 degrees, which brings the watch to a perfect anatomic match. But we are far from knowing everything. Here is more. 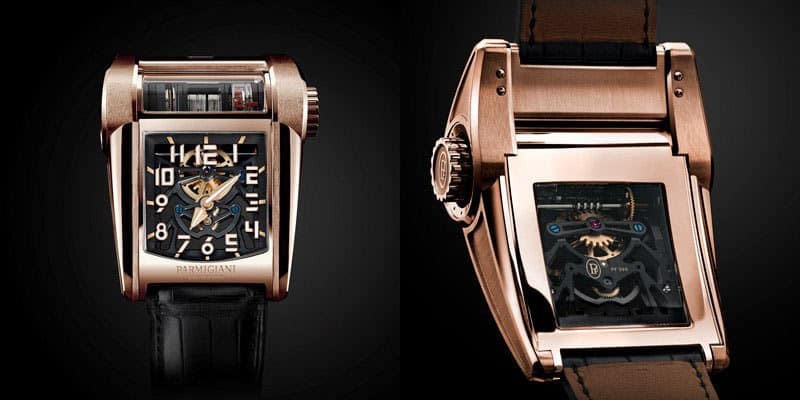 According to the Swiss watchmaker, the Bugatti Type 390 is the Bugatti Chiron embodied in a revolutionary watch. It is the subject of many patents and boasts world firsts that demonstrate the innovative power of Parmigiani Fleurier. The Bugatti Type 390 converts automotive mechanical concepts into the most complex details of its movement, while its aesthetics draw parallels with the Bugatti Chiron supercar. 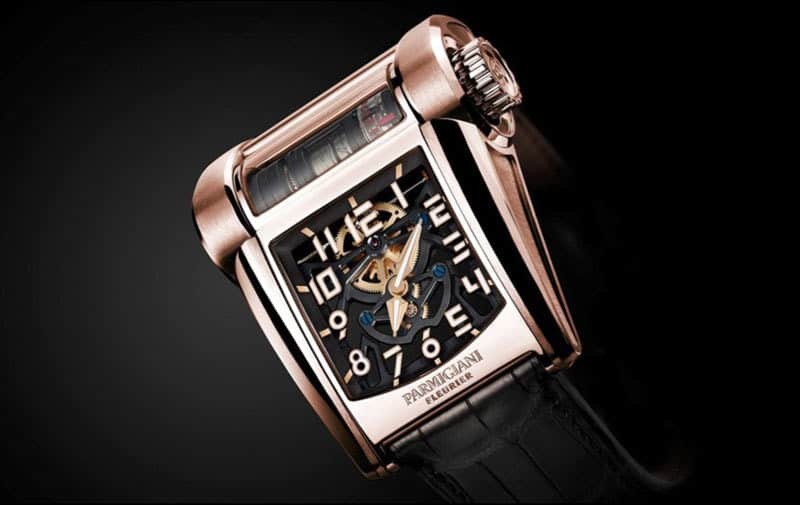 It is an homage to a spectacular partnership and the many common values that unite Parmigiani Fleurier and Bugatti. The all purpose of this watch is to create a perfect crossover between the automotive construction and design and watchmaking. Generally watchmakers get very interested in automotive design. Both stories are a matter of generating energy with low consumption and transfer the energy produced to a main function, turn the car wheels or turn the watch hands. Like sports supercar, we all want to dive into the engine details. 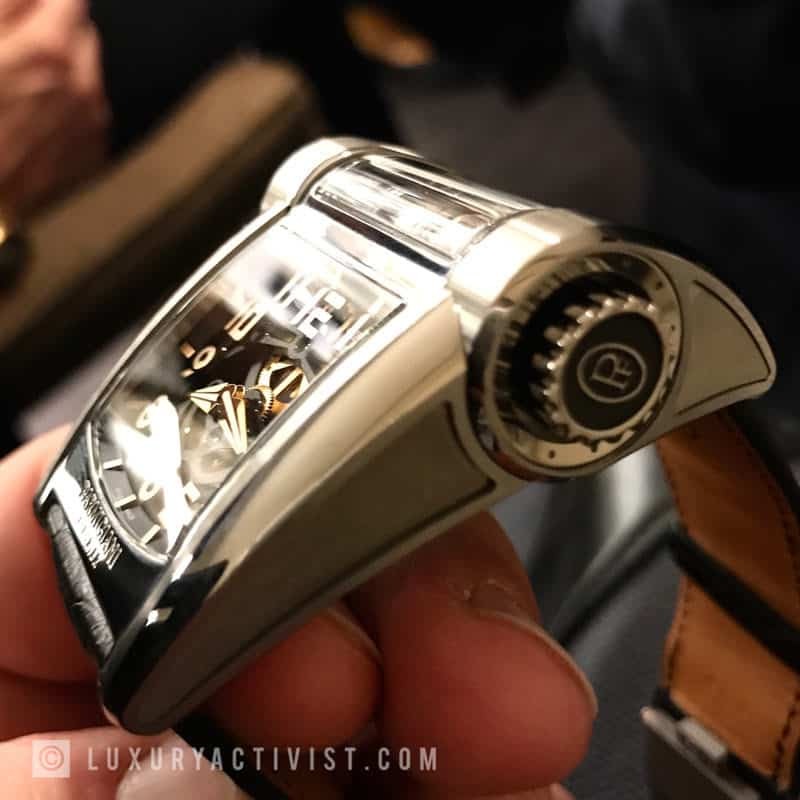 For the Parmigiani Fleurier Bugatti Type 390 it is the same feeling. The PF390 movement is a true beast of ingenuity and power. Seven layers built in a coaxial movement. No less than 302 components to power up a tourbillon at its end. This tubular calibre is housed in a cylinder boasting an 80-hour power reserve thanks to its two series-mounted barrels. Its diameter is the same as that of the tourbillon that emerges from the end of the cylinder. The barrels work in a isochronism mode, meaning that the system will take the average of the two barrels in order to maintain a constant and stable source of energy. A very interesting detail to note, the watch has 2 barrels as the Bugatti Chiron has 2 gas tanks. The requirement for performance is such, that Bugatti needed to provide 2 tanks working in parallel. The same spirit was applied to the watch. As a gear box, you will be able to find in the watch movement a 3 steps of energy multiplication. The power produced by the double barrel is such, that connected in direct to the tourbillon, it would make it explose. 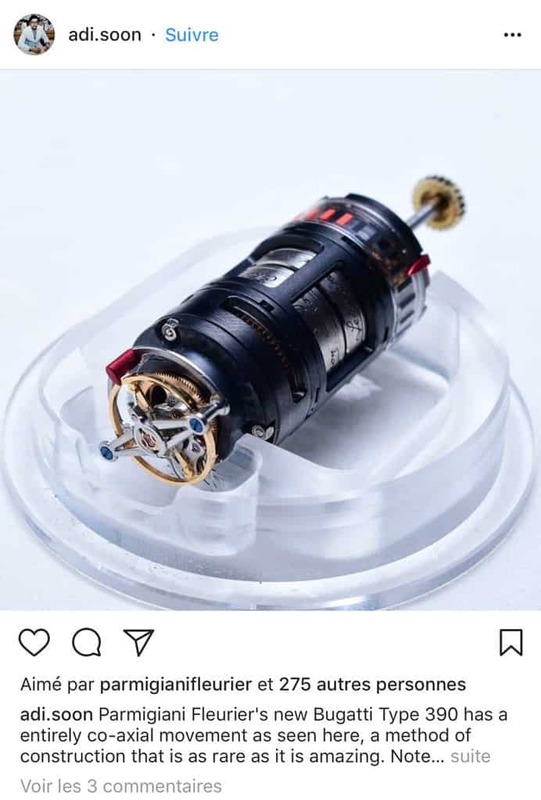 So here the watchmaker needed to reduce the level of energy transferred to the tourbillon, like the functionality of a gear box in a car that adapts the speed and the power. In each of the barrels, you will be able to discover 2 important signatures, one of Louis Chiron and another one that mentions “Le Renard”. Louis Chiron was a fantastic automobile racer, who inspired the creation of the Bugatti supercar. His nickname was “Le Renard”, the fox in French. 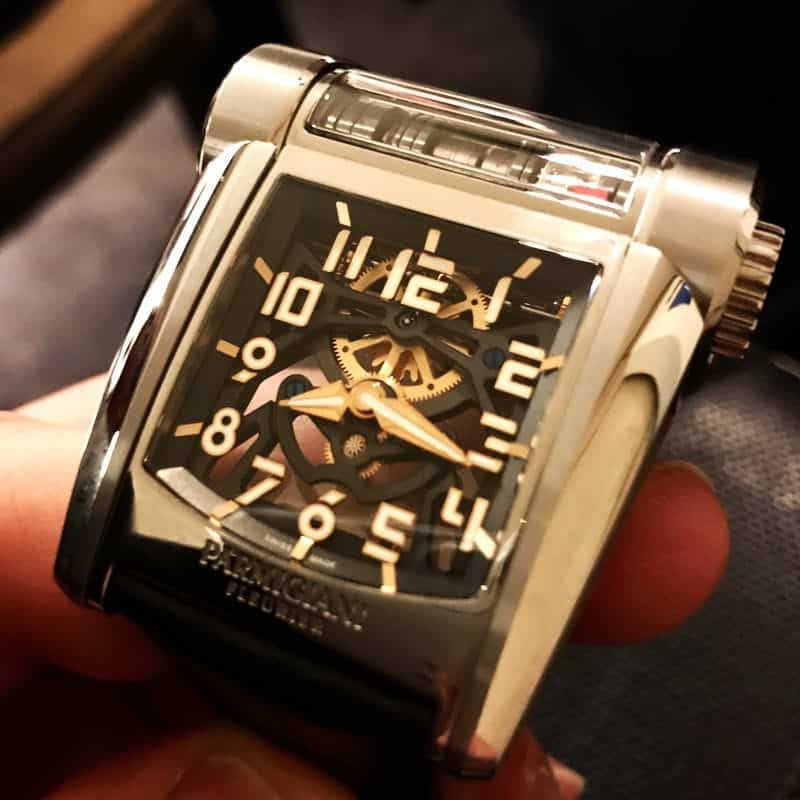 In order to power up the watch hands, Parmigiani Fleurier used a well known automotive technology, an “endless screw”. This allows to power up the hands in a continuous way and optimize the design as the watch “engine” is perpendicular to the dial. The dial is treated as a car dashboard. 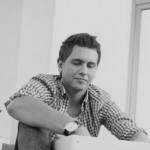 With the new design, we gain in visibility thanks to big indexes and a good contrast. 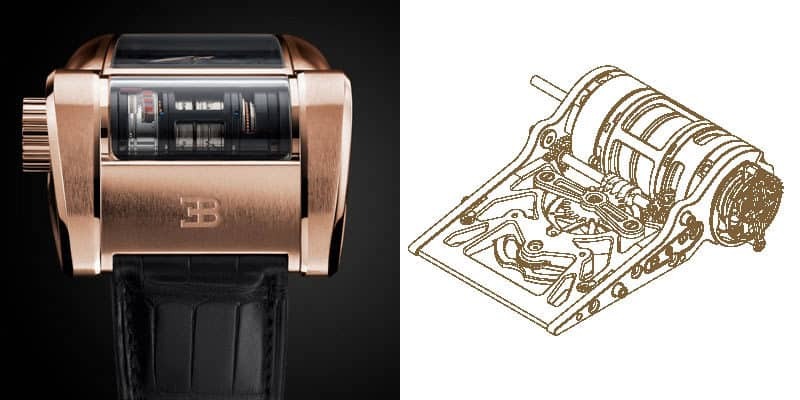 Inspired by the fluid curves of the Bugatti Chiron, the case is created from precious metals, (white gold, rose gold or Titanium GR5, depending on the version). It was created by Les Artisans Boîtiers – one of the Parmigiani Fleurier manufacture’s divisions; it stands out thanks to its ability to pivot 12° around its drive shaft to ensure it sits ergonomically on any wrist. The remarkable technical sophistication of the timepiece can be admired via the large openings topped with concave sapphire crystals, immersing the viewer in the heart of this complex creation. Parmigiani Fleurier innovantes and create dreams made possible thanks to the ingenuity of its watchmakers. Each project is treated as unique, each watch is a pure wonder in watchmaking. 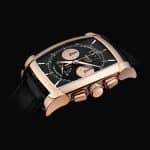 With the Bugatti series, Parmigiani Fleurier pushes the boundaries of watchmaking and maintain for the past decade a “jusqu’au-boutisme” approach. 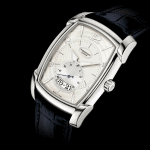 The new Type 390 is a true journey into the very best of Parmigiani. We could spend endless hours discussing about each detail, each technique. Two different know-how, two different industries and the same passion for beautiful and amazing things.